Over the past couple of weeks we have been busy getting organized to go back to school. 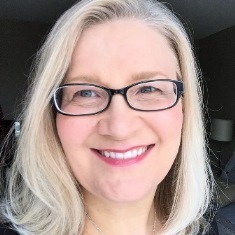 I found that I had less time to scrapbook, but I still did a few crafty and organizational projects and used a lot of my scrapbooking supplies in other ways. 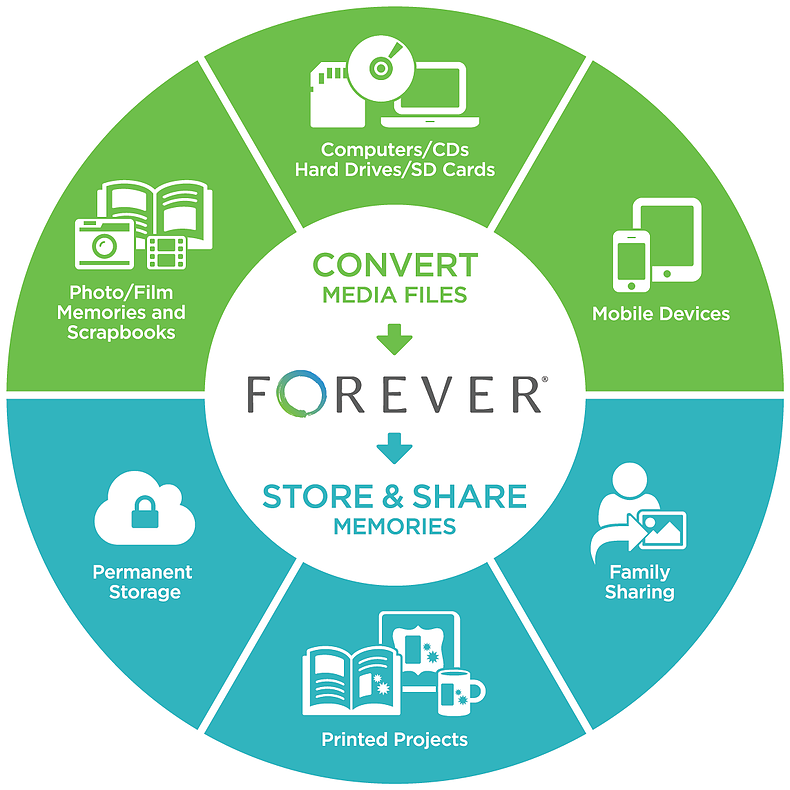 Here are 5 ways I used them in the last two weeks. 1) Closet Dividers - To ease the pain of deciding what clothes the boys will wear each day, I decided to make some tabs to organize their school clothes each week. On Sunday nights we'll pick out 5 outfits for the week, hang them up and use the circles to identify and divide them up. 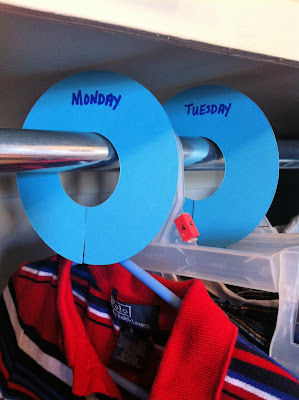 I used my Circle Patterns and Creative Memories Custom Cutting System to cut out five circles that would fit over the boys closet rods and simply wrote the days of the week on each one. 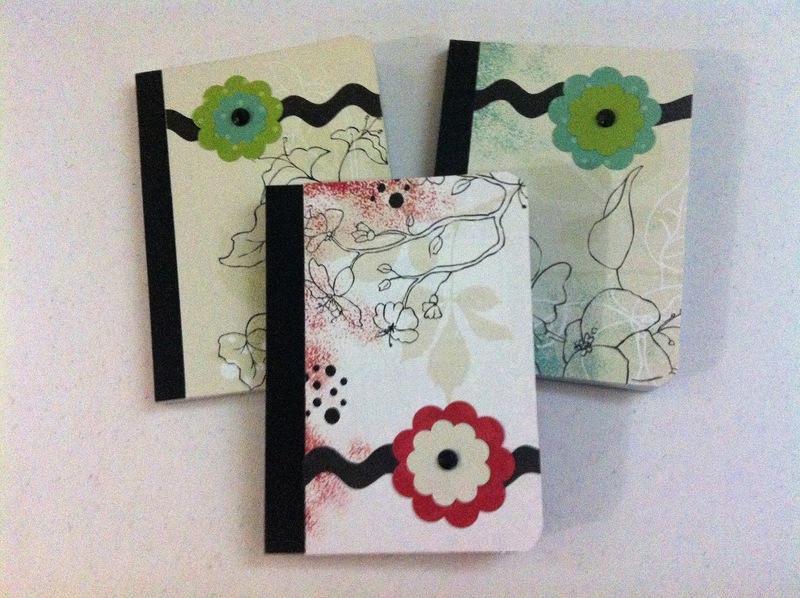 I used cardstock for these ones, but chipboard or sheets of craft foam would work well too. 4) To-Do and To-Buy Clipboards - I needed a more permanent place where I could keep an ongoing list of my scrapbook pages and projects, as well as a smaller list for supplies I need to replenish or purchase for a project. 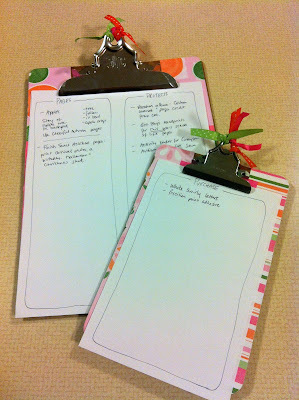 I dug out some bare clipboards I bought at the dollar store awhile back, glued some pretty pink scraps of paper down using white glue mixed with water (I don't buy Mod-Podge as this works just as well!) and then added some coordinating ribbons to finish them off. 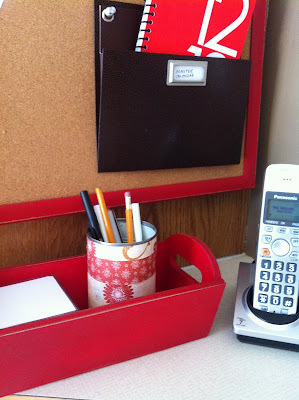 I plan on hanging the clipboards to the sides of my desk drawers under my scrap table for easy access, and I'll always know where my lists are! 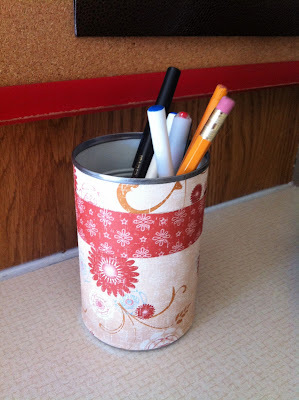 This week, I hope you get inspired by something from your stash...find a piece of paper you love and cover a notebook, a frame or a can. 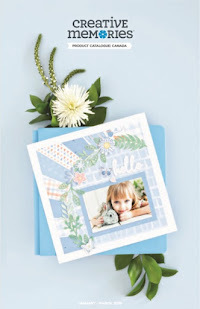 Make a card for a friend. 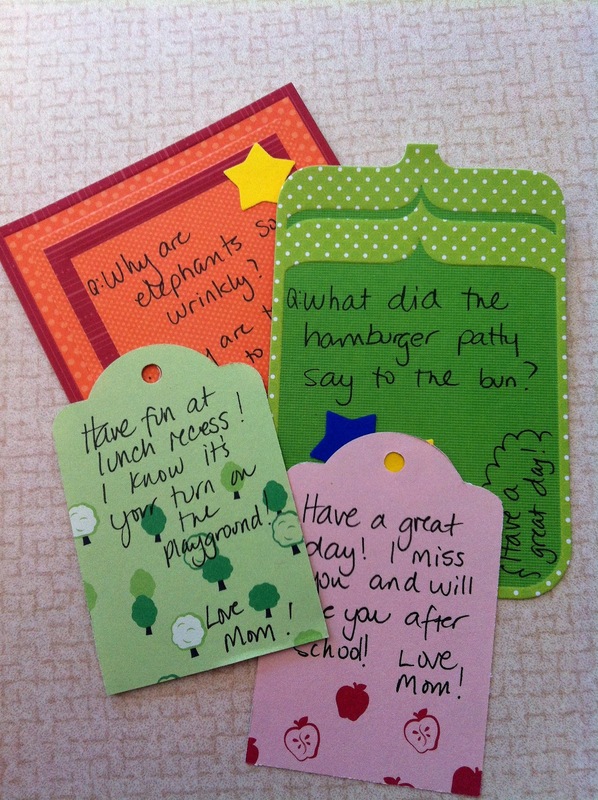 Whip up a bunch of those lunch notes. Make something pretty and practical for your desk. Let your supplies do double-duty for you!